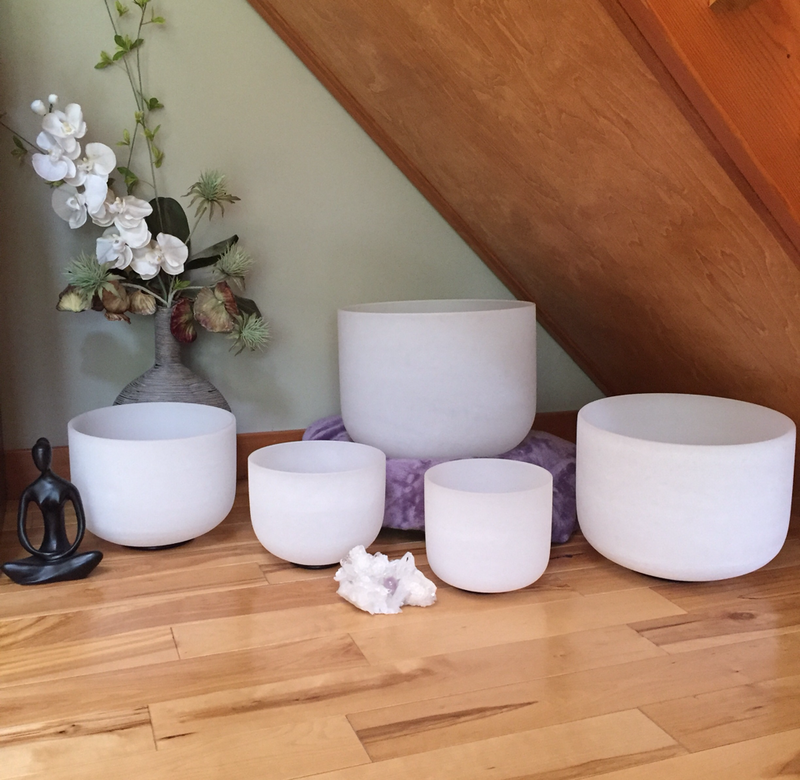 For a truly amazing meditative and healing experience, try a sound bath- multiple bowls surround you with their powerful healing tones. Book a sound bath today and have the most unique healing experience. So how do the bowls affect our bodies so profoundly? Every part of our body, down to cellular level and DNA, are crystalline in structure. This allows them to respond and resonate with the frequencies produced by the alchemy crystal singing bowls. The benefits of each bowl are unique to its composition, size, shape and frequency.